When you think about the word “organic,” the first thing that comes to mind is probably food. Rightfully so! But while it is certainly important to watch what we put into our bodies, it is equally as important to be mindful of the materials we expose onto our bodies. This is why Kathy Kuo Home is an advocate for organic mattresses. People spend around one third of their lives in bed, so one simple and effective step we can all take to live a healthier life is to switch to an organic mattress. Our go-to brand for organic mattresses is Naturepedic. Their top-rated product is safe for the environment as well as for our bodies. They also have amazing kid mattresses (which is very important to us at KKH), so you can put your little one down to sleep with peace of mind. 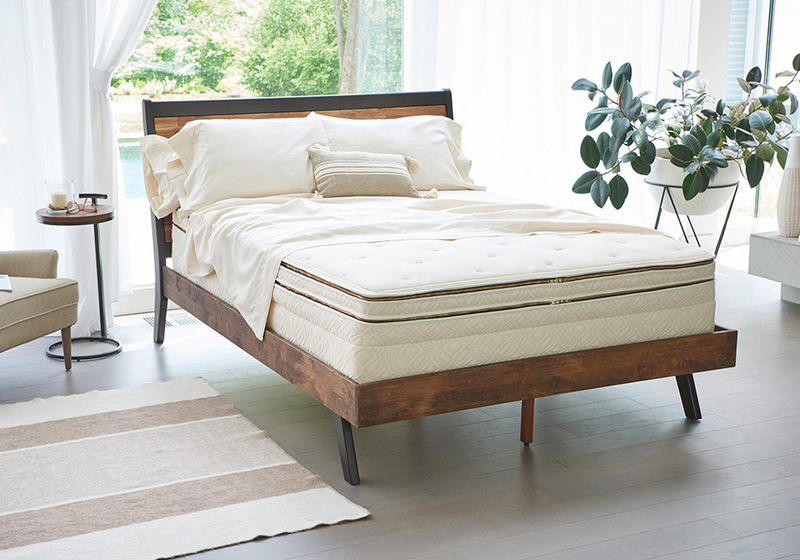 Read more on the blog today to learn exactly why we think an organic mattress is the only mattress worth buying. Hope you enjoy! Why An Organic Mattress? Is It Actually Healthier? 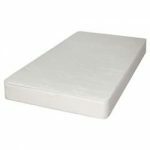 The short answer is: yes, organic mattresses are substantially healthier for you than a standard mattress. You buy organic groceries because you wouldn’t consume food coated in chemical pesticide residues, so why would you surround your body with unnecessary exposure to chemicals at night? Between synthetic latex, foam, and fire retardants, most mattresses you’ll find on the market (in-store and online) are rife with harmful chemicals and additives that have adverse effects on not only your sleep, but your overall health and wellbeing. Our Naturepedic organic mattresses, on the other hand, provide all the comfort, support, and proper spinal alignment as any other leading mattress without any unnatural chemicals lurking inside. This means that our bodies can actually do their jobs while we sleep and focus on healing and repairing rather than fighting off the foreign bodies found in a non-organic mattress. P.S. the words “eco-friendly” and “green” are not the same as organic. Watch out for these misleading buzzwords, especially with hip and trendy online mattress brands. Many of these mattresses still contain harmful chemicals. 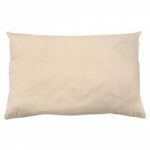 For example, “soy” or “plant-based” foam mattresses are actually made of at least 80% petroleum/chemical-based substances, and “bamboo” fabrics are typically made using environmentally toxic chemicals with no trace of the bamboo plant in the finished product. Many of these “eco” materials may sound good, but they are not really natural. 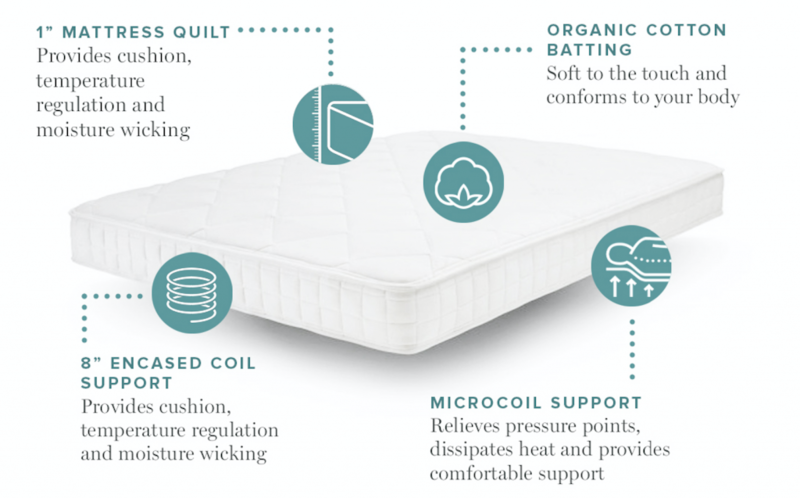 How Do I Know If A Mattress Is Truly Organic? Certified organic wool – In addition to its natural fire retardant properties, organic wool wicks away moisture and effectively regulates temperature, keeping you cool in the summer and warm in the winter. Organic latex – Sourced from eco-friendly farms committed to protecting our planet’s forests, organic latex is made by tapping sap from rubber trees and transforming it into luxurious foam. Steel innersprings – Providing sturdy, contoured support and reduced motion transfer, steel innersprings avoid any health or allergy concerns of other inorganic materials. 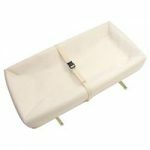 These durable steel coils are also encased in organic cotton for more pressure point relieving comfort and movement isolation. What’s So Bad About Non-Organic Mattresses? 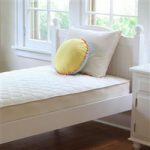 No polyurethane/memory foam filling – Organic cotton is a superior material and naturally non-flammable, so you also won’t find any of the harmful fire retardant chemicals used to treat synthetic foam mattresses. We can guarantee you this: We believe in great sleep, so we would never put our name behind an uncomfortable mattress. You read the list of organic materials Naturepedic uses in their mattress above. The key thing to remember is that all of those materials are from nature! 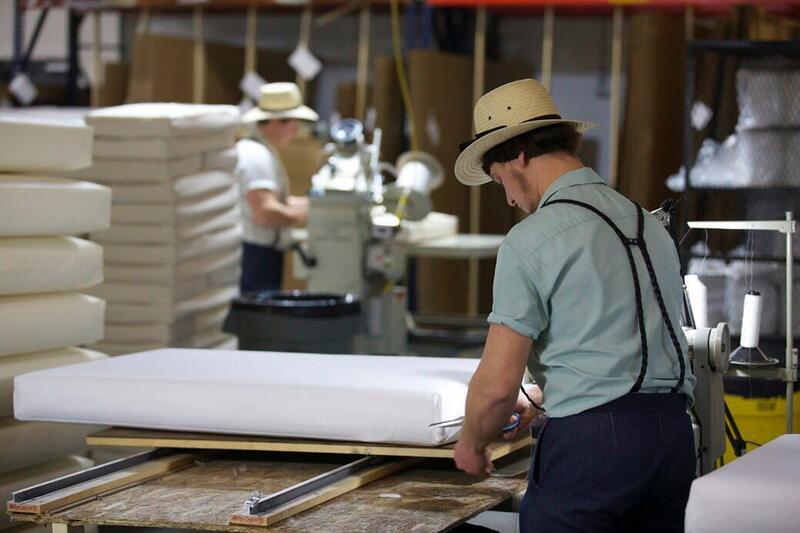 In addition to construction that enables maximum back support and spinal alignment, the natural materials used are actually in harmony with our bodies. Would you rather sleep on a pile of chemicals (literally) or be surrounded by the finest organic materials Mother Nature has to offer? Would your immune system rather be fighting foreign chemicals while you sleep or healing itself instead? The answer is obvious. Food grade polyethylene waterproofing – Derived from non-GMO sugarcane, this material is so pure you can actually eat on it. Without any chemical additives, you can expect surfaces that are easy to clean, highly stain resistant, and which act as a barrier to dust mites and other allergens. Non-GMO, plant-based PLA – A safer alternative to petroleum derivatives, this natural material wicks away moisture and provides added comfort for your kids. No latex, coir, soy, or wool – Our kids’ organic mattresses are truly hypoallergenic! Lightweight design, so changing sheets is a cinch! Have any questions about our organic mattresses not in the article? Contact costumer service at 888-908-2925, and we’d be more than happy to get you answers!